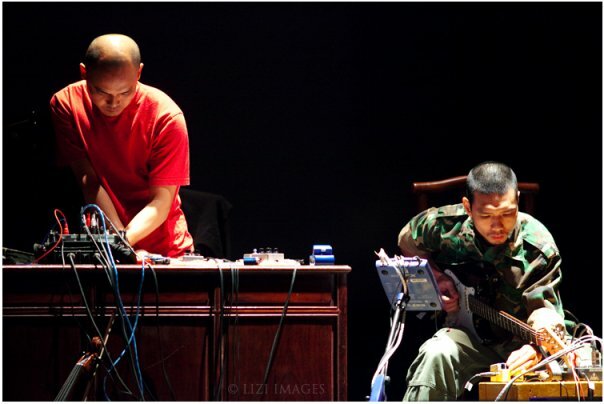 Hanoi New Music Meeting - an international music festival created by musician Tran Kim Ngoc. 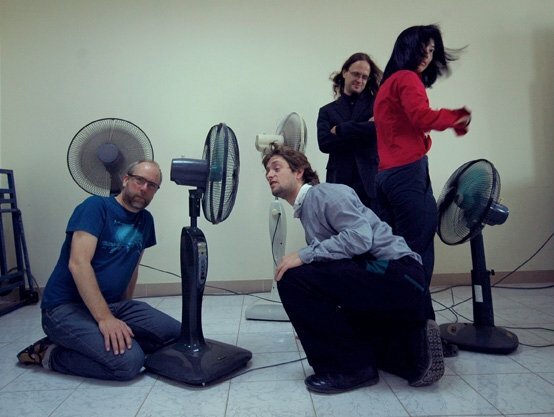 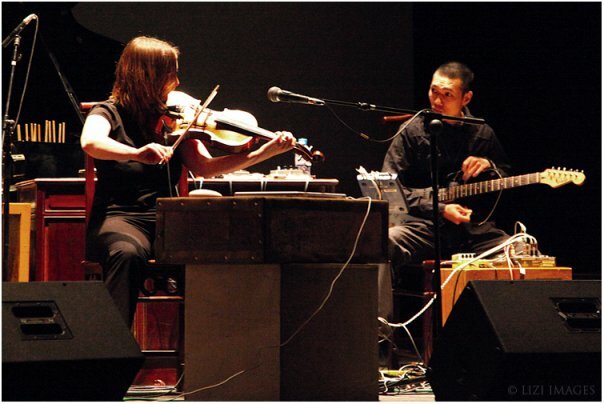 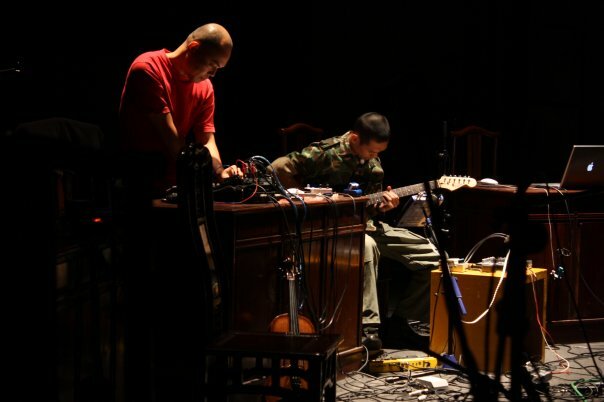 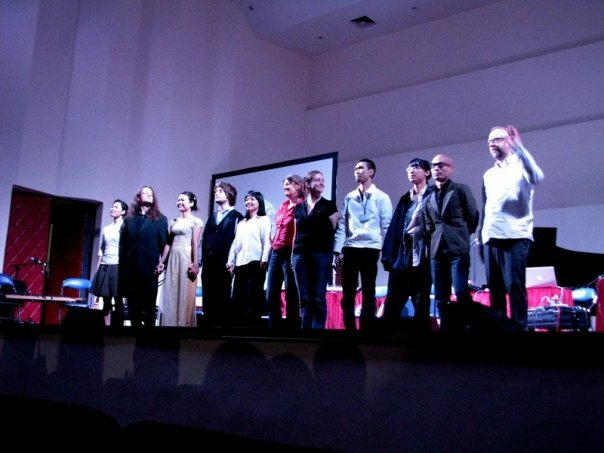 The Hanoi New Music Meeting 2009 was a pioneering event bringing together the best experimental contemporary composers in Vietnam with renowned international artists. 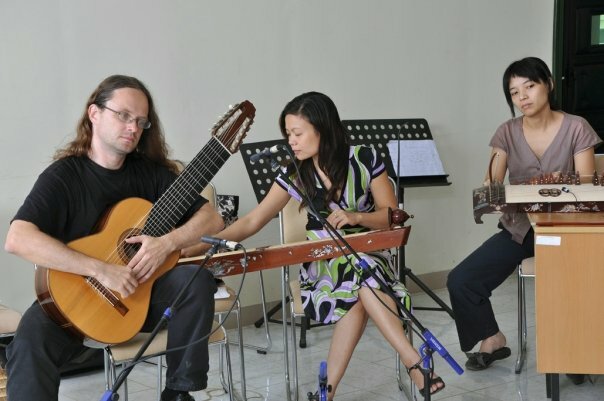 This was the very first time that a professional, new music event was held in Vietnam. 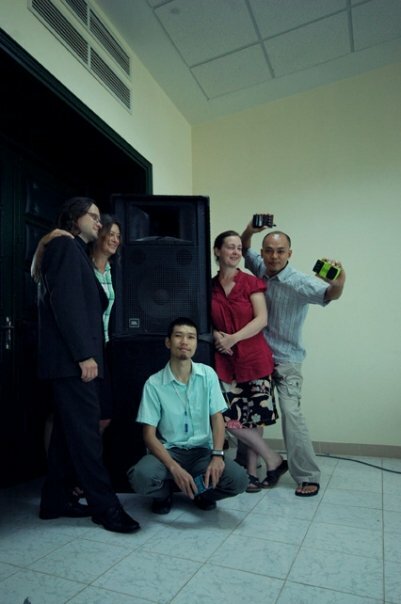 The aim of the first meeting was to develop a model and infrastructure to establish an annual contemporary music festival in Vietnam. 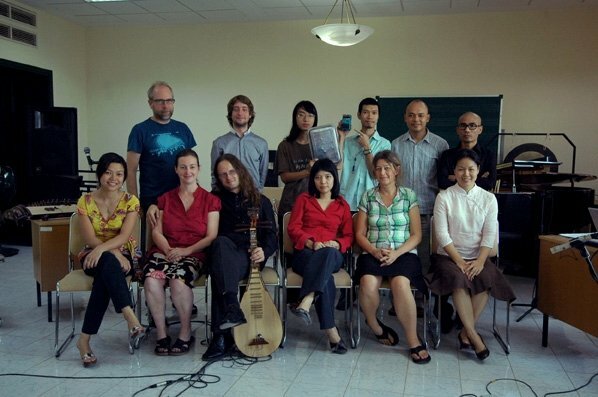 Hanoi New Music Meeting 2009 was the brainchild of composer Kim Ngoc, with support and collaboration from the Goethe Institute, the Culture Development Exchange Fund (CDEF), the Swedish International Development Agency (SIDA) and the British Council. 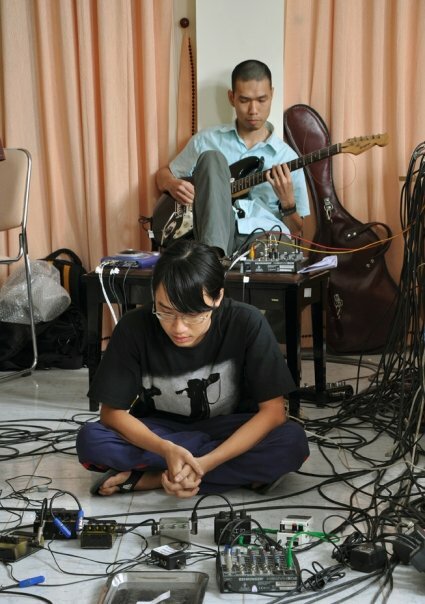 From 2010 the name changed to the Hanoi New Music Festival. 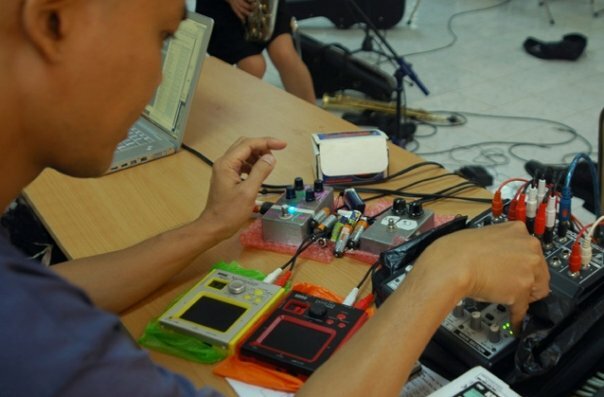 This premier event for new music in Vietnam, aims to gain visibility both nationally and internationally for contemporary Vietnamese music and musicians. 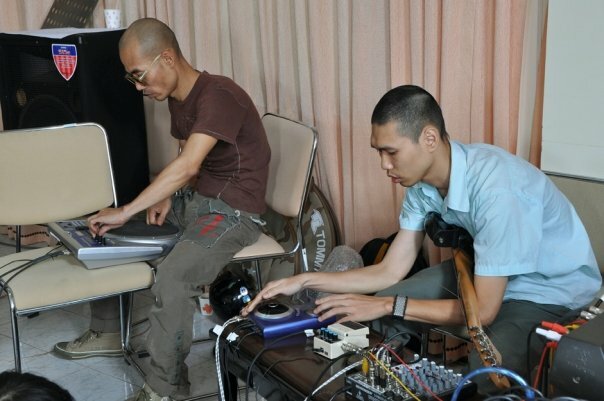 It will promote artists' creativity via new commissions, regular concerts, the development of electronic music project studios and the production of CDs. 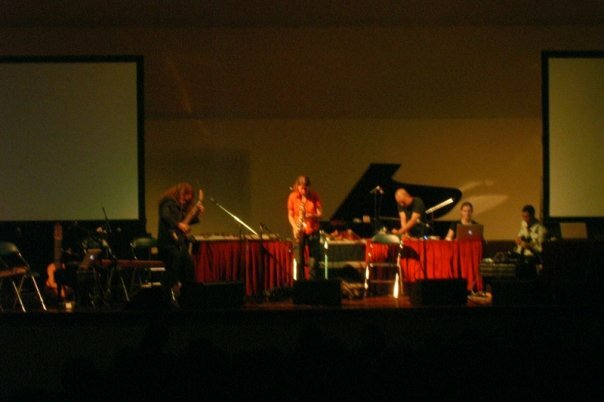 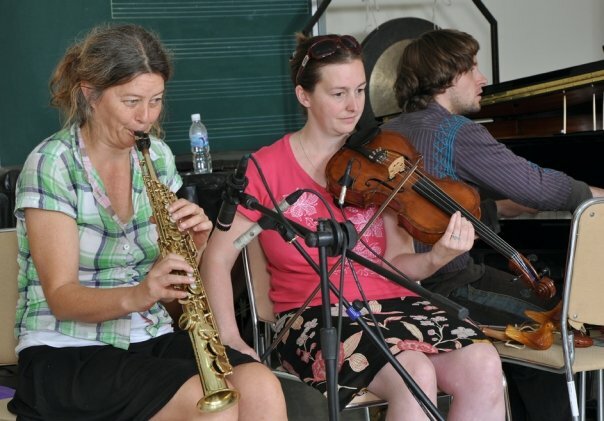 In keeping with these aims, educational programs concerning contemporary music were included in the Hanoi New Music Festival in 2010. 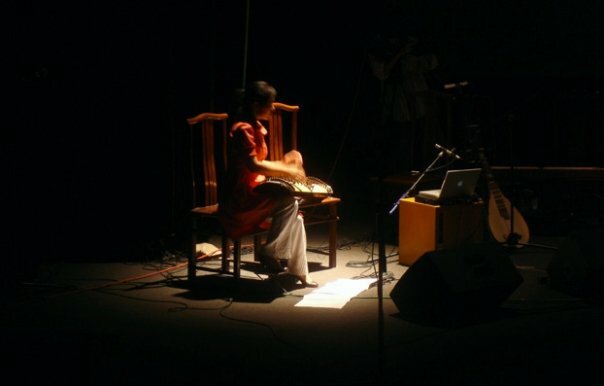 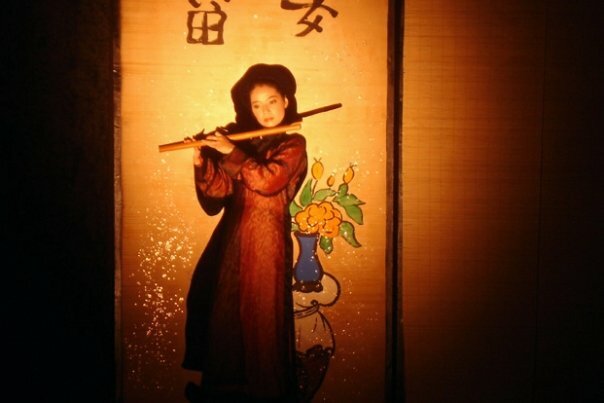 The event opened a window on Vietnamese contemporary music not only for audiences, but also for musicians working in different contemporary music scenes around the world. 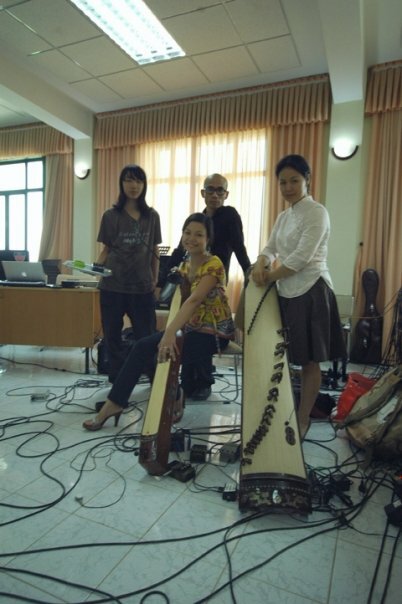 An important aim of the festival is to create a global network that will enable Vietnamese musicians to build up long-term relationships with international festivals and with professional composers and orchestras from around the world.